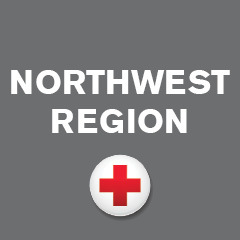 The unyielding, destructive force of the recent Washington wildfires has undoubtedly changed the landscape of the north-central Washington area. From a distance, it can be hard for some to fathom the extent of the damage. 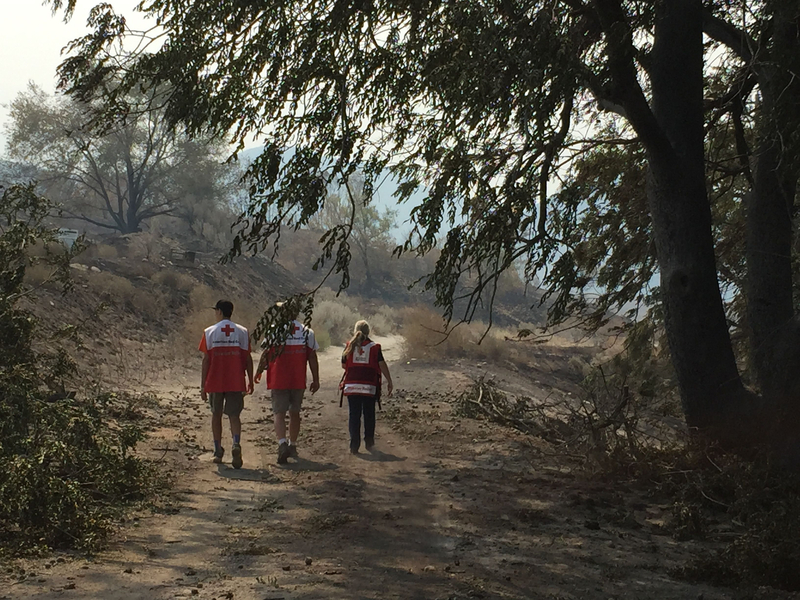 Brett Wenger, a Red Cross volunteer of 17 years, recently finished his deployment at the area and has insight to the impact of these wildfires. Brett has seen the multiple ways a disaster can change the physical landscape. In past years, he has been deployed to assist in the aftermath of hurricanes in Louisiana and New York in addition to previous Washington wildfires. He is experienced in how a disaster can affect the mental and emotional welfare of those involved. With a master’s degree in counseling psychology, Brett primarily works as a disaster mental health volunteer. His 25 years of experience has provided useful in assisting victims of the recent wildfires. During his 10-day deployment in August, one of Brett’s main responsibilities included reaching out to people impacted by the fires. Brett worked with a team of Red Cross volunteers that also provided clean-up supplies in addition to emotional support. Some local residents he met were returning to the area for the first time since evacuating, and only to find burnt remnants of their homes. One family’s story stuck with him. Brett Wenger joined this team of volunteers near Chelan, WA to provide emotional support to residents impacted by the wildfires.